The Oregon State Parks Foundation hopes “eclipse fever” will help boost their membership. The non-profit will soon auction off 30 campsites within the path of totality for the solar eclipse on August 21st. The sites are at the Crooked River Campground in the Cove Palisades State Park in Central Oregon. The location is expected to offer clear views of the much anticipated celestial spectacle. 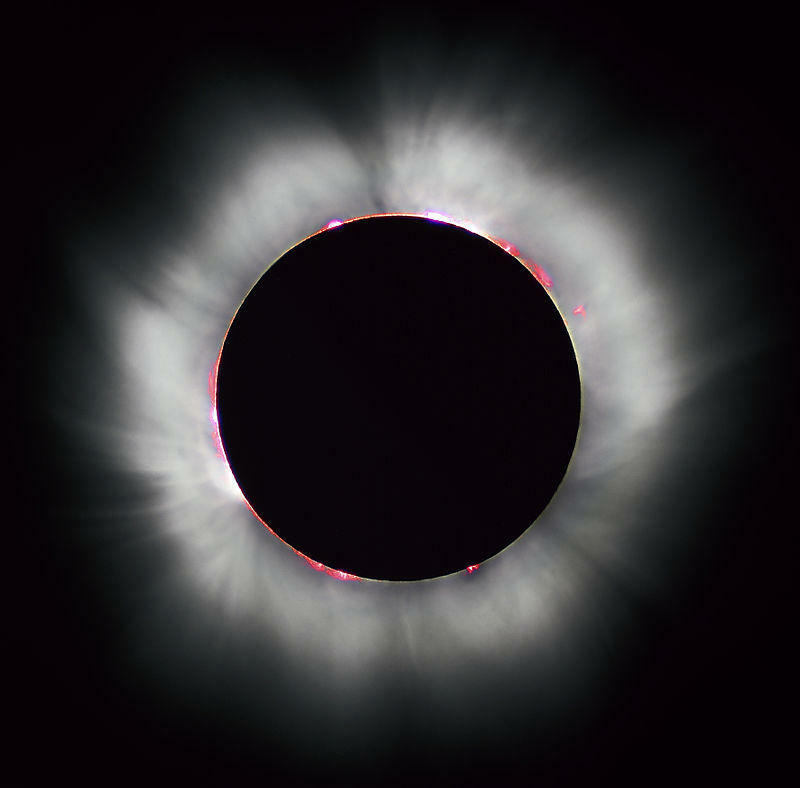 The solar eclipse will be visible, only in the U.S., along an arch from coast to coast. Oregon State Parks Foundation Executive Director Seth Miller says they snagged the campsites many months ago with a plan for a fundraiser. Oregon State Parks are not funded with state taxes but receive lottery revenue. Miller says the Foundation raises money to enhance experiences at 255 parks statewide. 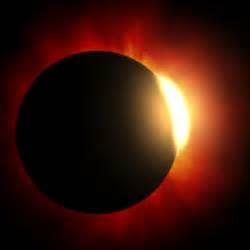 On-line bidding for the eclipse-viewing campsites will begin Friday, May 12th. Bids will be for four night campground spaces from 4pm on Friday, August 18 through 1pm, Tuesday, August 22. The auction will be held in five sections, with six spots available in each section. Each section will close at a different time. * and, finally the fifth will close on Monday, May 22 at 8pm PDT. Six Campsites will be in each closing section. The winners will be notified each night. If you did not receive a notification that you won, you may want to bid on sites in the next sections. Vehicles at these campsites are limited to what can fit within the 48' paved area, and are RV accessible (power & water hook-up available). The available sites can be seen at: https://www.silentauctionpro.com/onlineprogramguide.php?group=1045&event=1757. Online bidding will begin at 5pm on Friday, May 12th. You must be a Member by May 12th in order to participate. Members will be emailed a link to bid on May 12th. It may not be too late to reserve a campsite this August for the Great American Eclipse. Spokesman Chris Havel says Oregon State Parks are opening reservations for 1000 more campsites to accommodate the unprecedented number of visitors flocking to the area to witness this once-in-a-generation event. 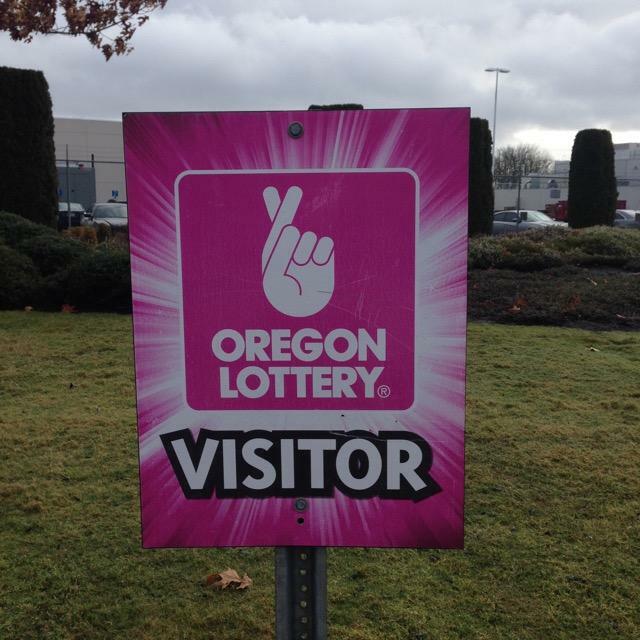 The Oregon lottery was established in 1984 by popular vote. Over time, citizens have elected to add video poker and direct portions of the revenue to state parks and watersheds. The lottery has become a crucial source of funds for many.